Akinyemi is an Associate in the Firm. 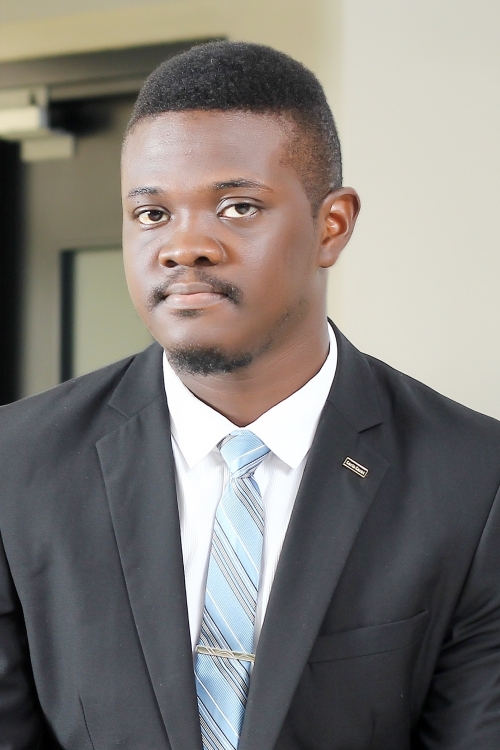 Akinyemi is a double First class holder from Babcock University, Ogun State (LLB) and the Nigerian Law School (BL). He also holds a Diploma in History and International Studies with a Distinction. He graduated top of his class from the University where he received the School Dean’s and Academic Program awards for the best graduating student in the School of Law and Security Studies respectively. At the Nigerian Law School, he received the Director-General’s Prize for First Class graduating students. Prior to joining Templars, he interned at several notable firms including KPMG advisory services.